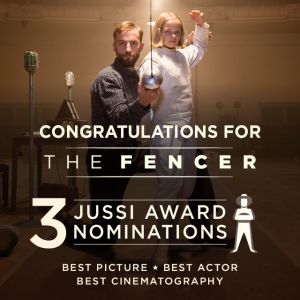 The Fencer (Miekkailija) has been nominated in 3 categories for a “Finnish Oscar” called the Jussi award. 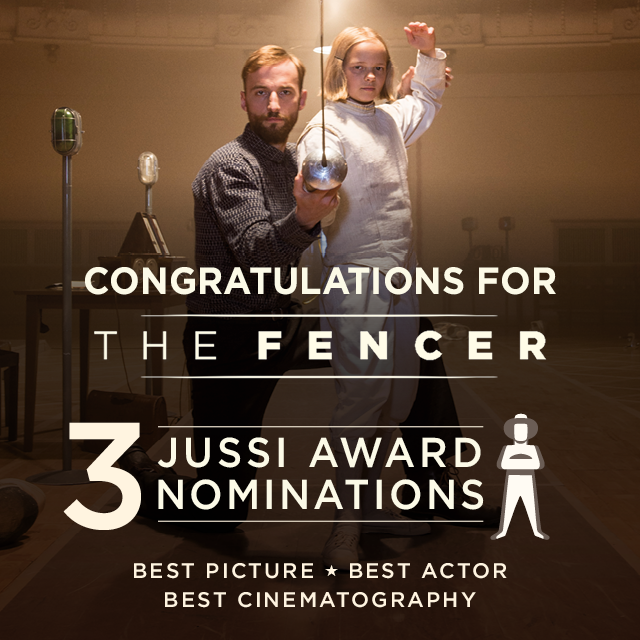 This is the most prestige Finnish film award, and it is handed out yearly in 15 categories for the most most accomplished films. The final winners for The Jussi’s will be announced March 19th. Stay tuned and wish us luck!